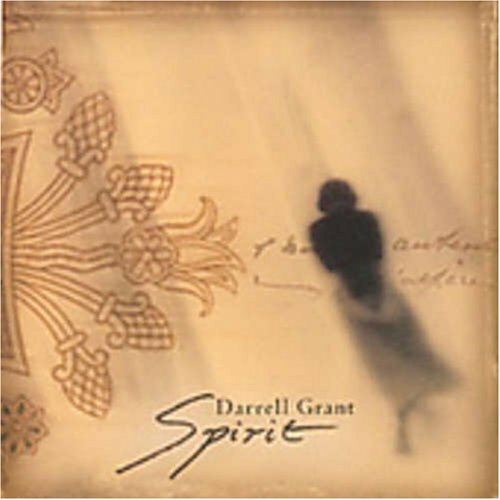 Darrell Grant’s fifth CD as a leader is a deeply moving and personal statement. Recorded in Berkeley, California and Nashville, Tennessee, Spirit is a heartfelt ode to peace and a celebration of renewal. The album’s ten solo pieces showcase the masterful piano artistry that took Grant’s previous albums to the top of the jazz radio charts. The album also spotlights for the first time his talents as a songwriter, with three originals featuring Grammy-award winning Nashville vocalist Lari White. By turns reflective, soulful, poignant, and exultant, Spirit transforms university themes of innocence, hope, family, and community into a true revelation of an artist’s heart. Drawing on jazz, classical, gospel, and pop, the songs on Spirit seamlessly shift and blend musical styles, yet maintain a common thread of intimacy and emotional directness. An album that reaches for the essence, Spirit is both solace for hard times and a reminder of the depth of joy and optimism that music can evoke.